How do mission-driven organizations approach strategic communications? 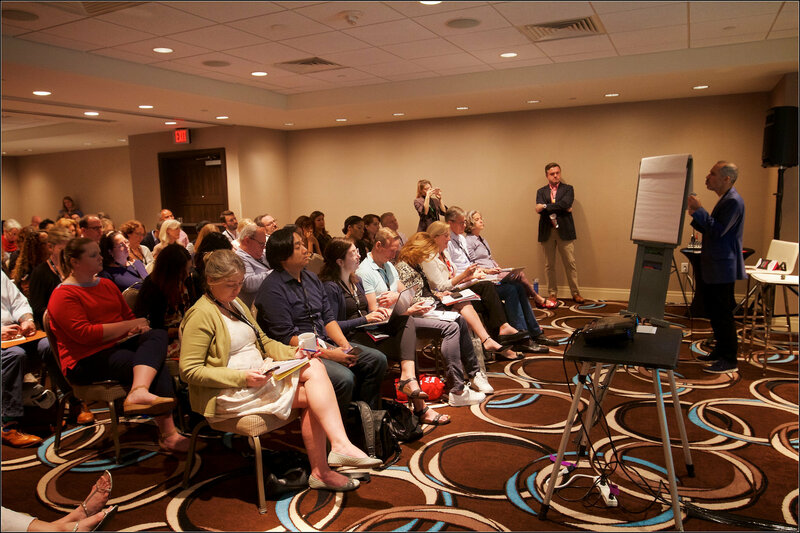 Atlantic Media Strategies and The Communications Network invited select attendees of ComNet17 to participate in a discussion about how communicators at foundations and nonprofits define strategic communications. Our participants emphasized the value of clear internal communications to increase employee engagement and buy-in to an organization’s mission. But foundations’ and nonprofits’ definitions are still influenced by external engagement. Communicators are encouraged to use the summary and discussion questions below to guide internal conversations about defining strategic communications. Or join us in further discussion of these issues in the Members Community. Strategic communications is, more often than not, operating from a reactive posture. Roundtable participants would prefer to be in a more proactive, strategic role and anchored by a lasting vision. They are far more likely, however, to find themselves responding to internal requests or external events. There is often a disconnect between how communicators define and execute their responsibilities and how their colleagues understand their role. From “[having] a lot of webinars” to creating microsites to making content “pretty” or “viral,” members of other teams have more tactical expectations for their communications colleagues. There are both benefits and challenges within today’s media ecosystem. Identifiable Audiences. Data from digital channels has made it easier for communicators to learn about their audiences. How can organizations move toward a less reactive communications posture? How do you prioritize your time and energy across digital channels, audiences, campaigns? How can communicators manage colleagues’ misperceptions and expectations? How do you ensure that you are creating content with a specific purpose and value for audiences, rather than creating it for the sake of creating it?